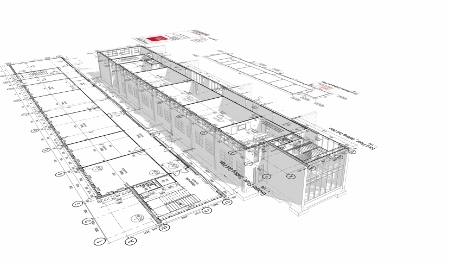 On paper the decision to extend the paediatric intensive care unit at Glenfield Hospital in Leicester seemed relatively simple – expand the space from five bays and three side rooms to eight bays and four side rooms. 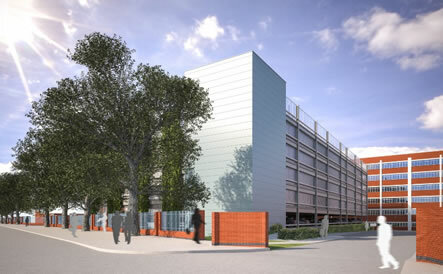 But, in reality, the project was challenging, both in terms of the vision for a world-class clinical building, and the fact the transformation was to be carried out while the existing unit was in operation, treating some of the area’s sickest children. 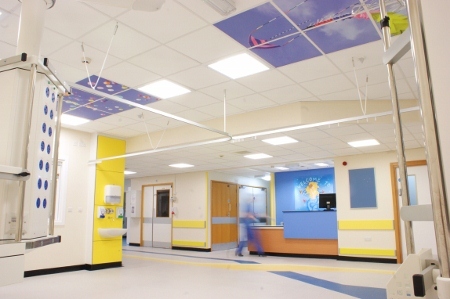 With construction broken down into four phases so as to create the minimum of noise, dust and disruption to the hospital, the £500,000 expansion project was designed by architects from Gelder and Kitchen in close conjunction with staff, parents and patients. Architect, Alessandro Caruso, said of the project: “This was a small scheme in terms of value and size, but it was really interesting from a design point of view. 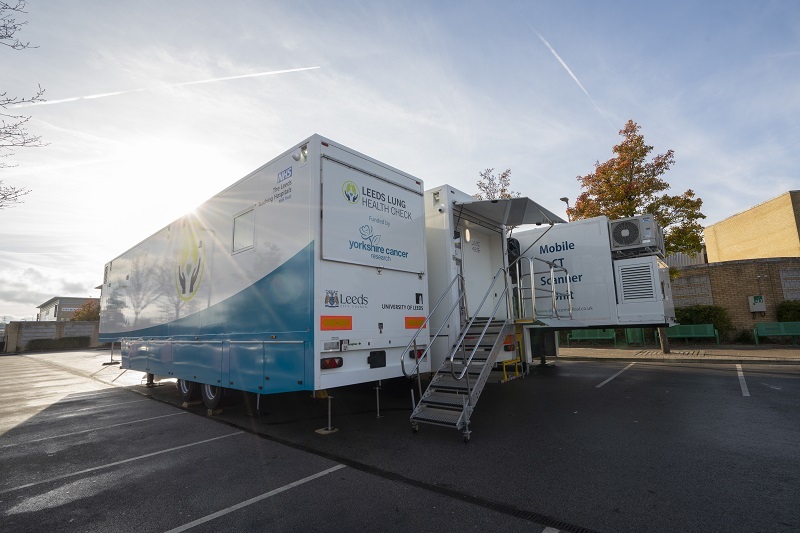 The team held discussions with patients, staff and parents from the beginning of the design process, speaking to those who had spent time on the ward about what they wanted and the restrictions and problems encountered in the existing environment. 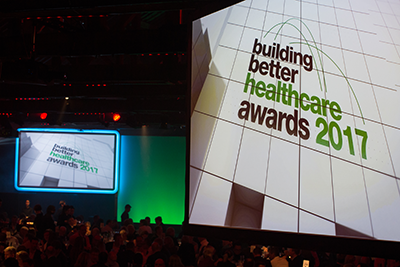 Lee Appleton, Gelder and Kitchen’s project lead for the unit, told BBH: “We brought some design proposals to the table and spoke to parents who had children there, as well as the staff who work on the unit. We then put together some mood boards and came up with a scheme based around colour. 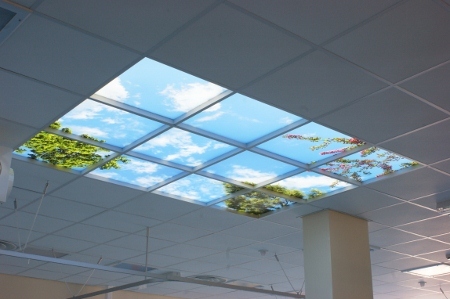 The team also decided that one of the best canvases for bringing light and colour into the unit was the ceiling, and the main ward features a LED backlit sky window, giving patients, who are often lying in their beds for long periods of time, the idea of looking at the sky. “Usually in hospitals you gaze up at white ceilings, so the feature is something to keep patients interested and take away that feeling of being in a clinical environment,” said Appleton. The importance of stakeholder involvement early in the design process was particularly evident when the team considered taking this sky window concept into the parents’ quiet room. The facility is often the place to which anxious parents retreat or where they meet with staff, often to hear bad news about their health of their children. Artwork like this is used throughout the building to create a sense of space and normality. Caruso said: “The interior design is very much about creating a total healing environment using evidence-based design that gives the view of clinical excellence, for which the facility is known, but also meets the needs of the users. Appleton added: “We have used colour on the floors and, while we have kept it quite neutral for cleaning purposes, we have managed to make it appear a lot less clinical. This opportunity for retreat is provided by a quiet room and parents’ lounge and kitchen, which means families can make refreshments, or just sit and relax. Appleton said: “They need somewhere they can have a break, so whereas before they had a small room with no windows, they now have a kitchen, lounge and quiet room. 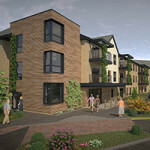 These have been designed to be very homely so they provide a contrast to the clinical environments. Bond added: “The environment we have created is a world of difference compared to what we had before. We have not just added beds; we have enhanced the experience, particularly for parents. 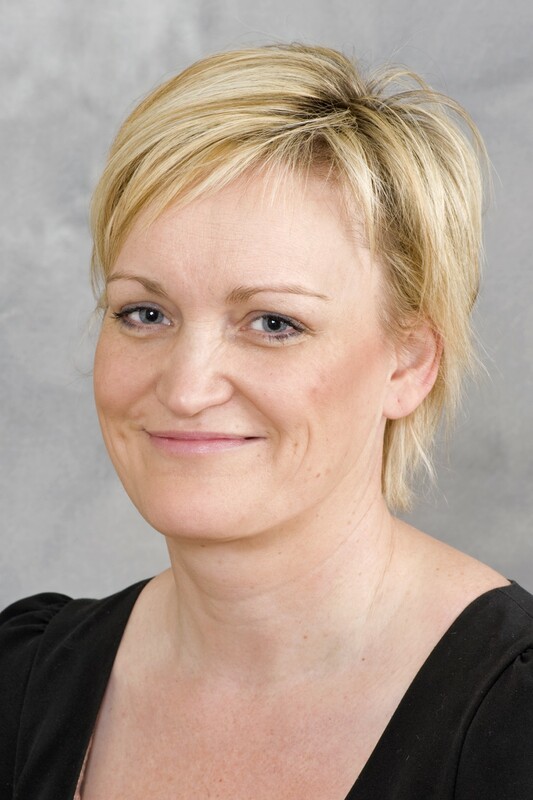 “You might think on a ward like this the focus is purely on the child, but the parents are there for a very, very long time and despite their concerns and anxieties, they are aware of their environment. Construction work was carried out by Manton and as each phase was undertaken, the operational clinical wards were sectioned off. Caruso said: “We came up with a very compact and simple layout for the ward spaces, with the focus on enabling observation of all bays and giving easy access to clinical facilities.